I self-published my first book this year. No Limits was originally conceived and written as a spin-off to my first trilogy, the Every series. 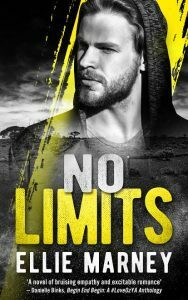 I write in YA crime/romantic suspense, and No Limits is in the same genre: it’s a story about a rough diamond boy and a police sergeant’s daughter going head-to-head with a crystal meth cartel in rural Victoria. But the drug crime themes and the slightly older protagonists – my hero, Harris Derwent, turns twenty during the course of the story – made the book an awkward fit for my earlier series, which was more Sherlock-y, had more derring-do, and featured lots of hot kissing. 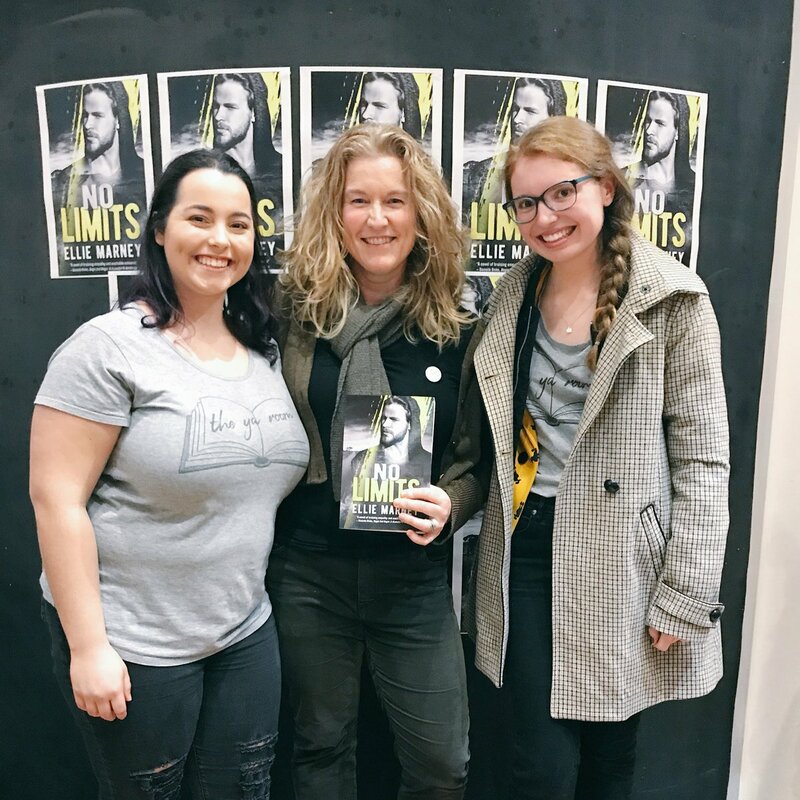 My publisher passed on No Limits, and after much hand-wringing, I decided the only way the book was going to find its way into the world was if I put it out myself. To answer your question straight up: yes, it’s heaps of work. You have to organise all the back-end stuff that you’ve allowed yourself to be blissfully ignorant about as a traditionally-published author. You have to educate yourself about ISBNs, and cover design, and typesetting and formatting and file conversion and a lot of stuff like that. Fortunately, a lot of it is really straightforward, and there are enough freelancers now that you can outsource some of the work for a reasonable price. The tech back-end is also nowhere near as complex as it used to be now we’ve entered what I like to call the ‘You Don’t Have to be a Tech Whiz, There’s an App For That’ era. You can release both print and ebook, and it’s cheaper – way cheaper – to produce than in the past. In other words, self-publishing as an option is more accessible now than it’s ever been. You can thank all the romance authors and ebook enthusiasts from about ten years ago for doing the hard slog to make self-publishing simpler. Cheers, folks, it’s all paid off. And it’s great that writers have alternative options, because traditional publishing is being squeezed tighter and tighter: mid-list authors are feeling it most, but everyone in the industry has noticed. Self-publishing some of my books, while retaining a relationship with my local publisher, has proved to be a viable option so far. My self-published work serves a number of purposes: it makes my continued writing career financially viable (I get higher royalties from self-published books); it gives me the freedom to write alternative projects that I enjoy and release them my way; and it keeps my profile high, which benefits both my self-publishing business and my traditional publisher’s business. My traditionally published books give me credibility, and keep me linked to the literary industry, and my experience in traditional publishing continues to educate me on the level of professionalism required to produce high-quality books. Being a hybrid author has given me access to two literary worlds, and those worlds help and support each other: it’s a collaborative effort. And I very much like the feeling that, in this situation, everybody wins. My next traditionally published YA book, White Night, is being released in March 2018. But I also have plans to self-publish a new three-book YA series called Circus Hearts late next year. With each book I release myself, I learn something new, improve the quality of my books and gain confidence. I’m working quite hard, but I’m enjoying myself, and I feel like I have control over my writing and my career. The literary sector seems to be in the doldrums right now, so my small success story seems like a huge victory. Above all: I love writing, and I want to keep doing it. That has been my primary incentive for branching into self-publishing, and it continues to be the reason why I explore new options and find new ways of sustaining myself as an author. I love the stories, and I love the readers, and I plan to keep the win-win going. Ellie Marney is a teacher, YA author, and Sisters in Crime success story. 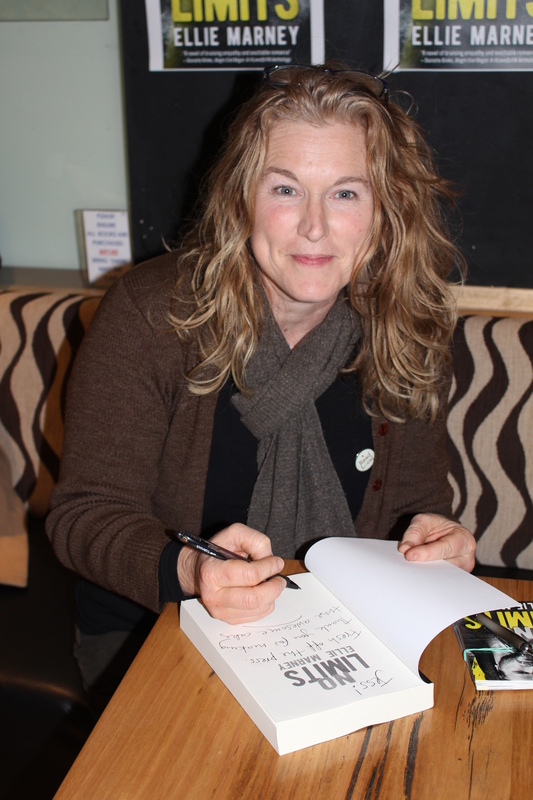 Since winning First Prize in the 2010 Scarlet Stiletto Awards, she has gone on to publish five books. Her debut novel, Every Breath, was shortlisted for the Davitts, the Ned Kellys, and the Centre for Youth Literature Gold Ink; and was named by ALIA as one of the most-borrowed YA books in Australian libraries. Ellie contributed to Begin End Begin: A #LoveOzYA Anthology; advocates for #LoveOzYA; and runs #LoveOzYAbookclub online. Her most recent book, No Limits, was released in August this year. Her next book is White Night, through Allen & Unwin in March 2018.